ArcticBBQ blog got recognized today by Feedspot. 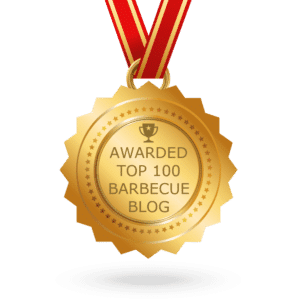 The blog was ranked as #75 among 100 barbecue blogs. Thank you Anuj Agarwal and the Feedspot team.